Lindsay currently serves as Senior Executive Assistant of Prairie Capital. Lindsay assists with daily administrative duties, manages travel and supports the team of investment professionals. 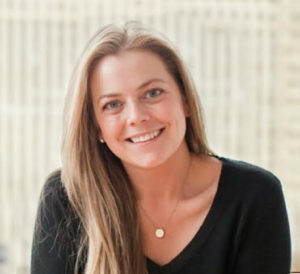 Prior to Prairie, Lindsay worked for the Hanley Group where she ran an agricultural options desk on the floor of the Chicago Board of Trade and supported senior management.